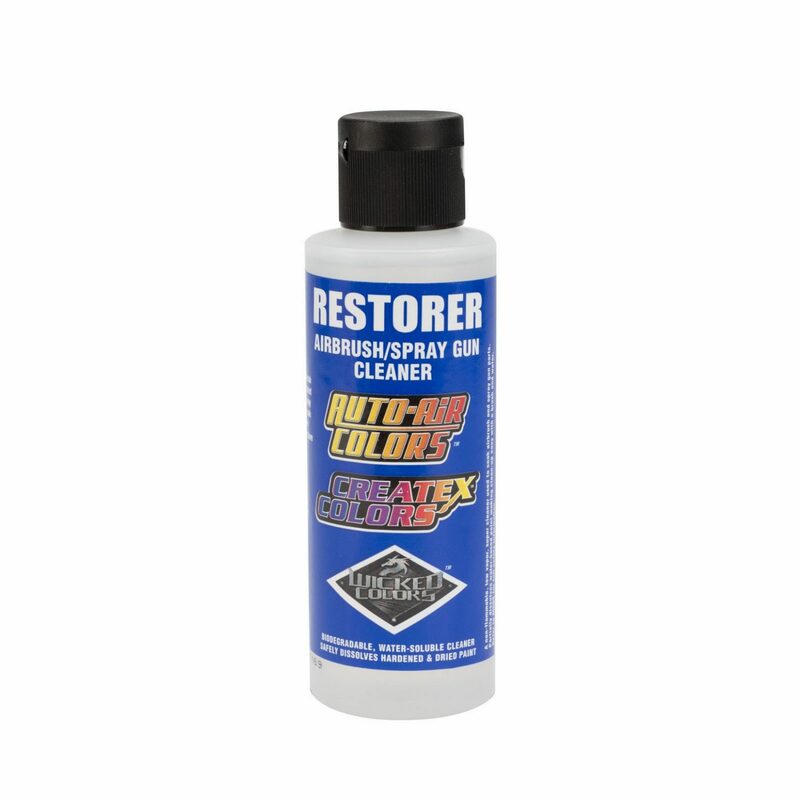 4008 Restorer – A water-based, biodegradable cleaner used for soaking airbrush and spray-gun parts after painting. + Partially dissolves dried paint allowing for easy clean-up with soap & water. + Use as a soak for metallic parts: nozzle, needle, cup. + Re-Usable. Keep in metal or ceramic container. + Dissolves soft-plastics. Keep away from non-PTFE coated O-rings. + Flush airbrush or spray-gun with water after using Restorer. 4000 Series Quick Guide: 4030 Intercoat  Essential additive that enhances spray performance & coating durability. Mix with all Auto Air Colors prior to use. 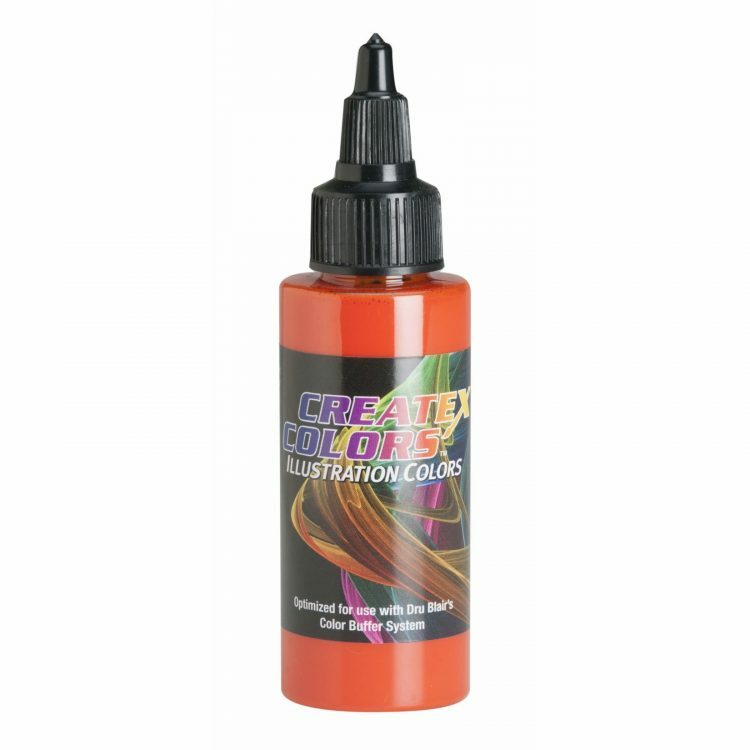 4012 High Performance Reducer  Standard thinner for lower viscosity for airbrush use. 4020 Automotive Reducer  A specialty reducer for painting in humid or cold conditions. 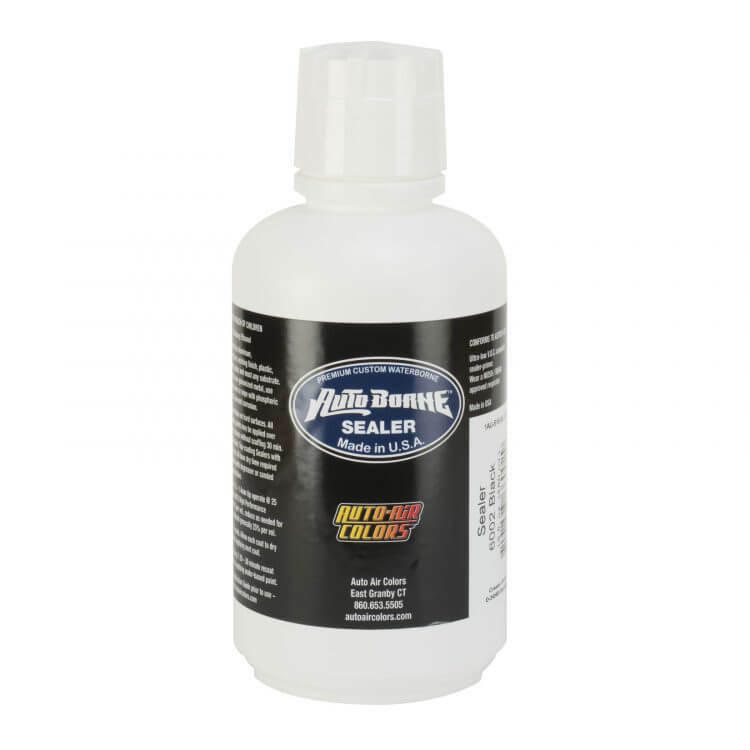 4008 Restorer  removes dried paint from airbrush & spray-gun.